What do our three levels of listing mean? 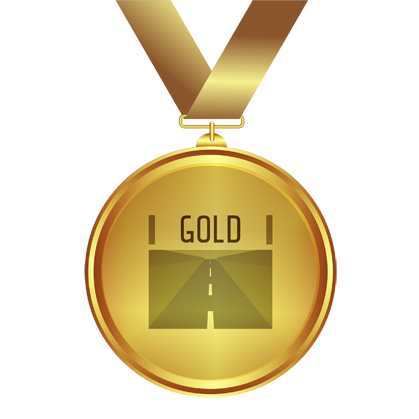 Gold – These venues have been visited by members of the Petrolheads Welcome team. The people there have welcomed us in an extra-special way because of our cars. They understand the needs of the classic, prestige and supercar car owner. We can heartily recommend such places based on our personal experience. 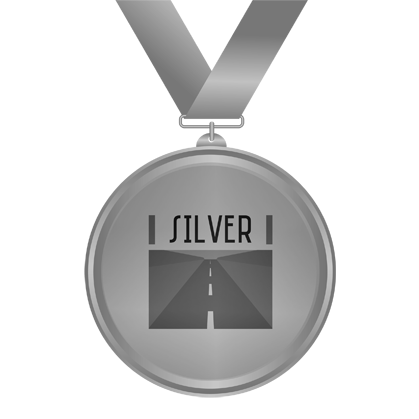 Silver – These venues may have been visited by the Petrolheads Welcome team or have been recommended to us by people from the Petrolhead world who we know and trust. They will be suitable venues for cherished car owners, but may not be run by people who understand the needs of the classic, prestige or supercar car owner. ‘Claimed’ businesses are all rated at least Silver. Bronze – These venues have not (yet) been visited by members of the Petrolheads Welcome team, although we have undertaken some basic research before publishing their listing. In some cases, the business owners will have uploaded their information in the belief that they would be suitable for the needs of classic, prestige and supercar owners. We applaud their proactivity and trust that our customers will confirm that they are indeed a suitable Petrolheads Welcome venue… please let us know either way! Regardless of their rating, every venue has met a minimum required standard to feature on the Petrolhead Welcome website. In all cases, we will indicate if we have been there and add as much detail as we can to help you plan your visit, tour, etc. If you run a business and you’re interested in having a listing on our site, please contact us.